MCR Labs is an ISO-17025 accredited state-of-the-art medical marijuana testing laboratory located in Framingham, Massachusetts. Their mission is to ensure safety and efficacy of medical cannabis in Massachusetts. 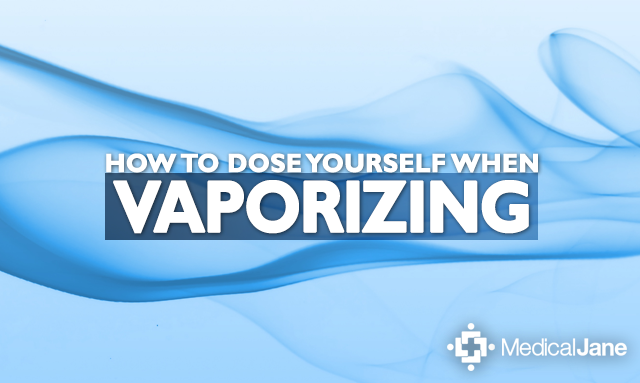 In addition to the traditioanl quantitative analysis of cannabinoids, heavy metals, mold, mildew, etc. 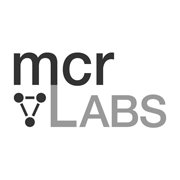 in medical marijuana, MCR Labs is conducting a series of experiments to help patients know precisely how many milligrams of a given cannabinoid (typically THC) is being consumed. Green Leaf Lab is a testing facility that uses Gas Chromatography with a flame ionization detector. Based in Portland, they serve patients and caregivers in Oregon and Washington state. Through their full spectrum testing process, cannalysis, Green Leaf Lab conducts potency testing, pesticide screening and mold testing. 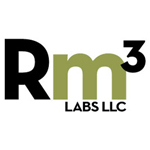 Rm3 Labs is located just outside of Boulder, Colorado. 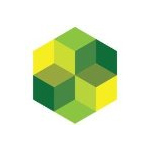 They were founded in 2009 and aim to “make Colorado a national center for research into medical marijuana and the cannabinoids.” In addition to analysis, they conduct research on extraction processes, separation and processing techniques. 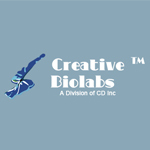 Creative BioLabs together with our sister company Creative BioStructure has been a leader in commercializing a comprehensive panel of methodologies in mapping both linear and conformational epitopes of monoclonal antibodies.